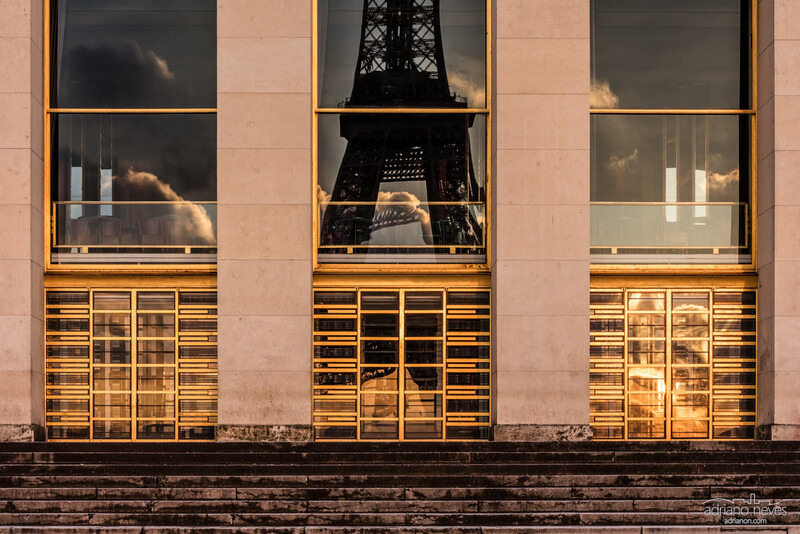 Early sunrise view of the Trocadero, in Paris. 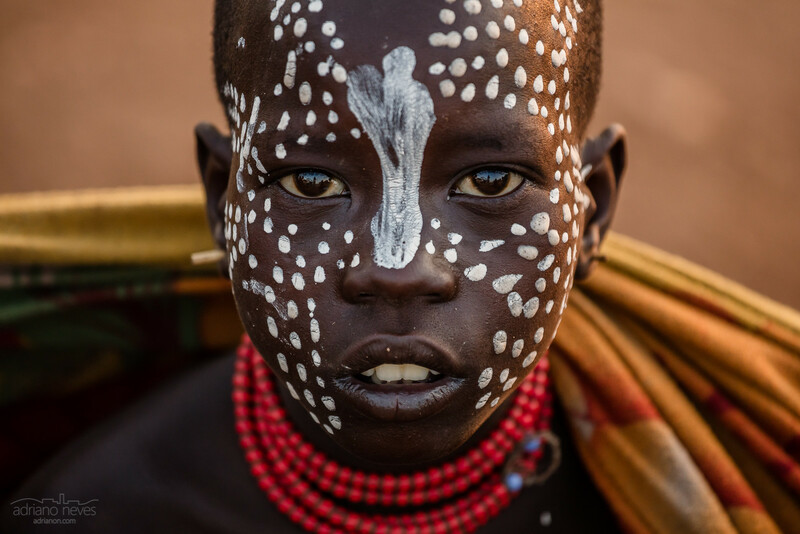 A young woman from the Mursi tribe sends out a piercing look while standing next to a group of playful youngsters. 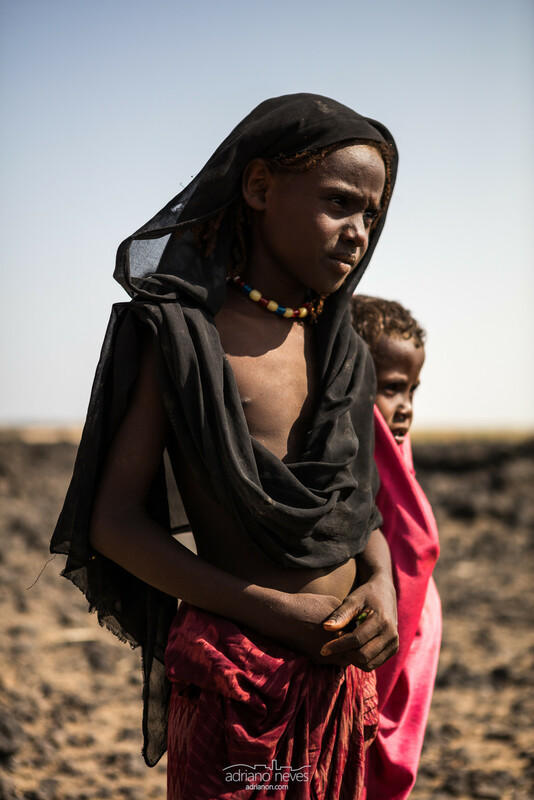 The Afar are a nomadic ethnic group that dominate the regions with the same name: the Afar Region of Ethiopia. 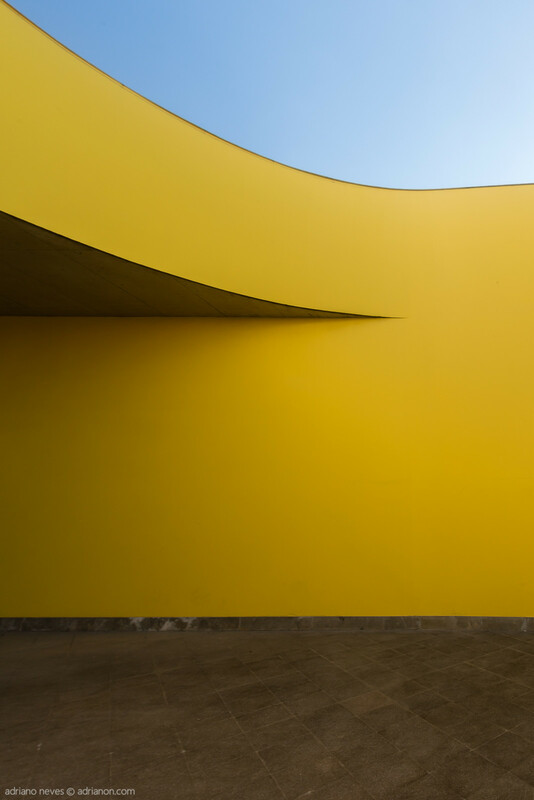 Depending mostly of livestock and cattle, this hard enduring people live in what is probably one of the most extreme environments in the world, the Danakil Depression desert. 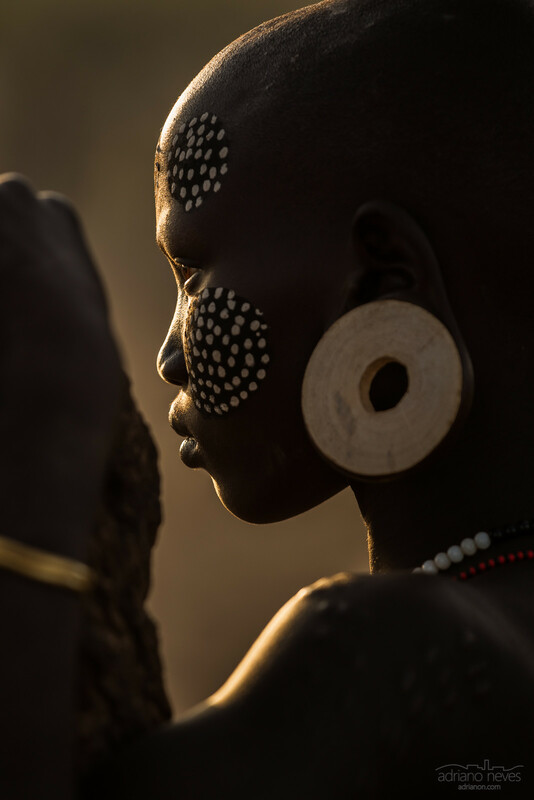 A young Mursi woman sends out a sharp glance while the Sun nears the horizon at the of the day in the Omo Valley, Ethiopia. Blurred out of focus the shoulder hints some irregular bumps, in fact skin scar adornments. These lead to an inset ear lobe ring and finally to more appeasing body paint patterns and neck collar beads. Young men from the Karo tribe, Ethiopia, finger painted by one other young tribe member. 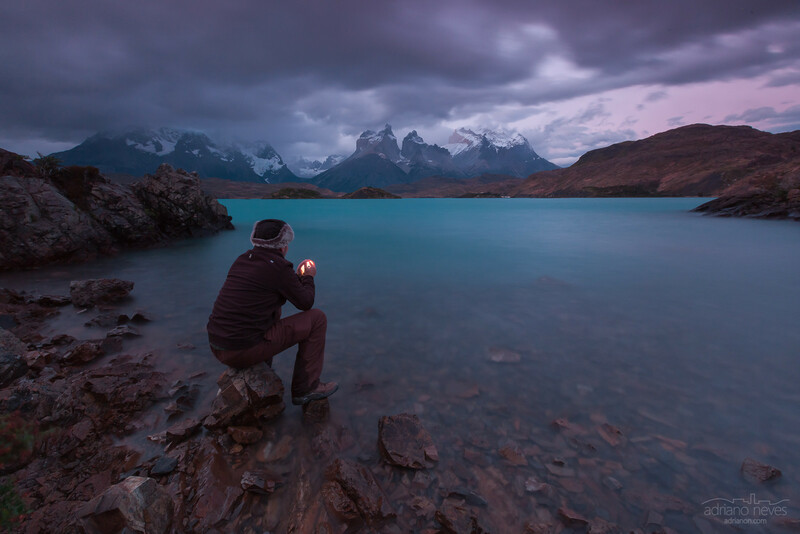 Pure bliss is something unobtainable, but every now and then comes a moment where you feel you're almost grasping it. 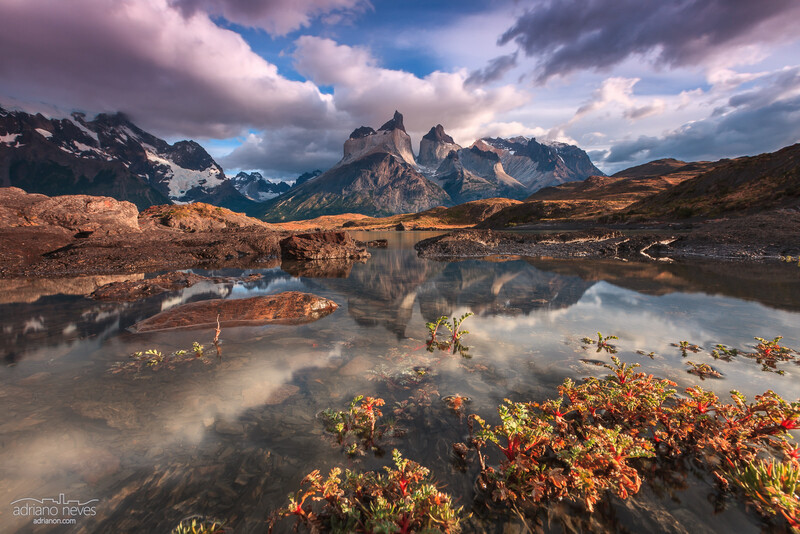 Just like that gush of wind breaking the mirror like image on this photograph, of the Torres del Paine mountain peaks reflect over Laguna Amarga. But in the end, who needs perfection, really? 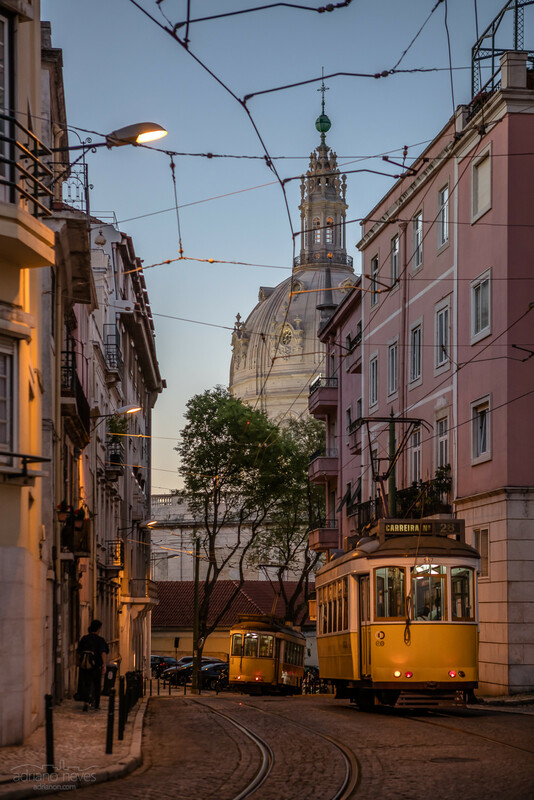 A couple of trams descend to Estrela, going round the notorious 28 route that delights Lisbon's visitors. 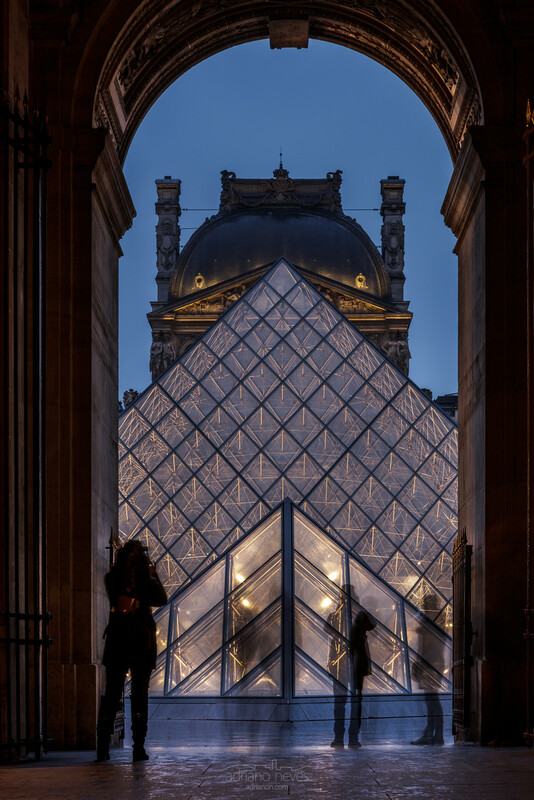 Blue hour view of the Louvre's central plaza, in Paris, France. 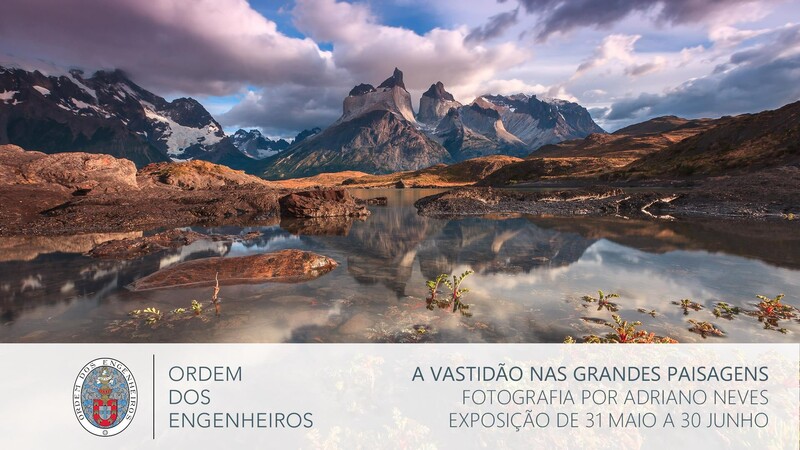 It's a funny thing that happens in these tourist packed locations - once you set up a tripod you'll get a lot of people pointing their cameras and phones at the same thing! Last 28th may a hiker slipped on a wet slab of rock at the base of the Upper Yosemite Falls stream, being flushed about 30 meters (100 feet) down the rapids, but still able to hang to a large boulder and resting on top of it waiting for rescue. 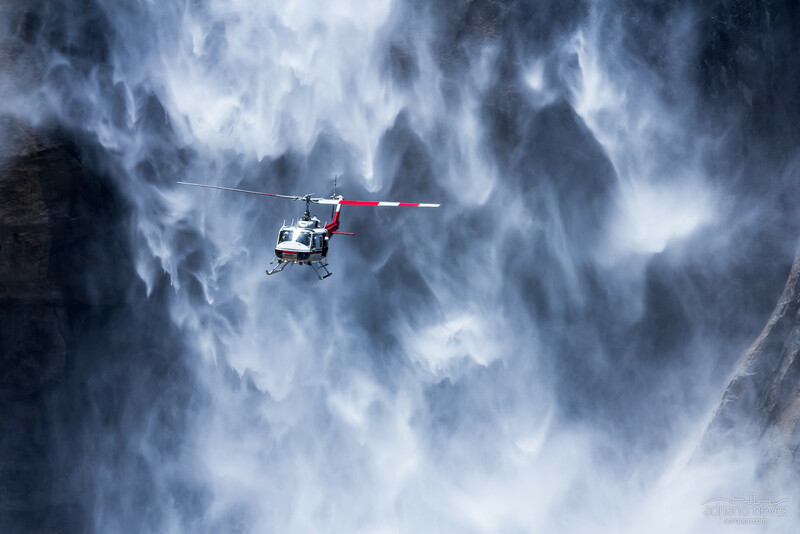 I was hiking the Yosemite Falls trail when the heli search and rescue team approached the falls. While I shot the scene (fallen hiker wasn't visible from my viewpoint) the heli pulled back and hiking ground rescue teams hurried past me to the location. Luckily, he ended up being rescued, alive. And I got a chopper in front of a huge waterfall!! 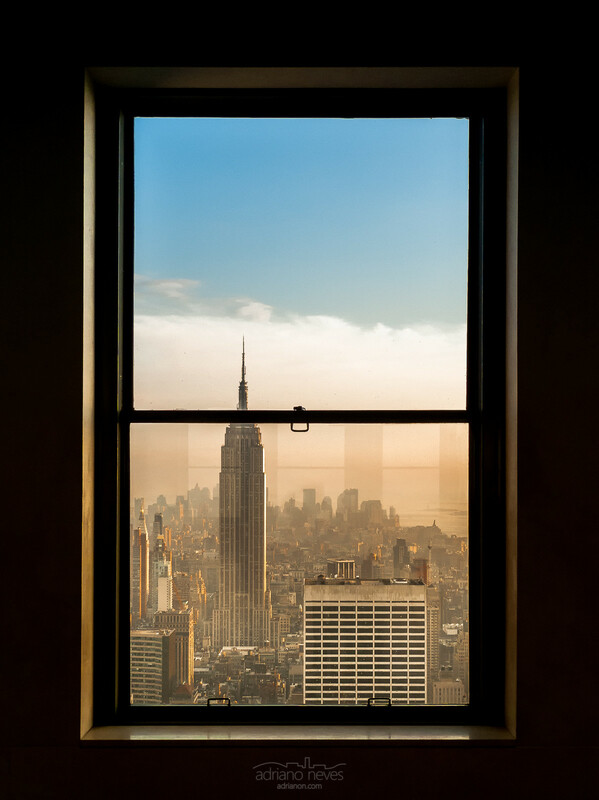 View of the Empire State Building from the Rockefeller Center building, New York City. 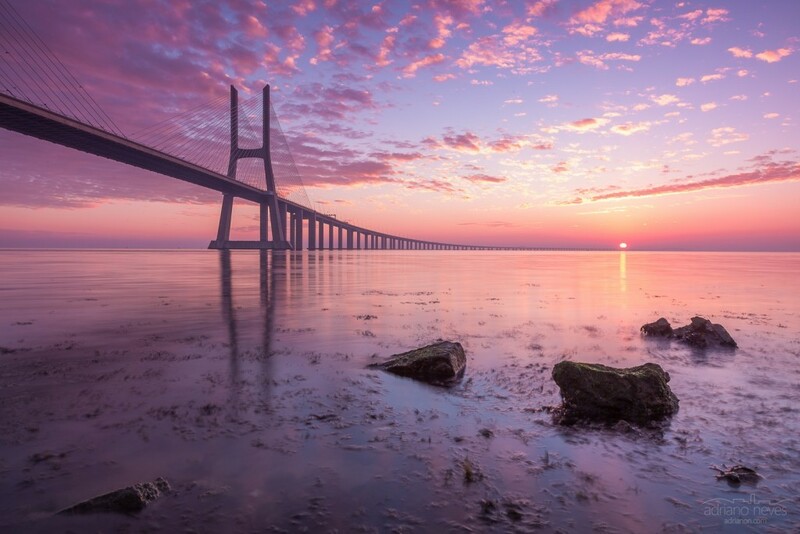 Dawn by the riverside of the Tagus, with the Vasco da Gama bridge stretching to infinity. After almost 3 hours of hiking with all the gear on our backs, we were presented with this dramatic sunset, clouds were burning up, almost spewing lava like. 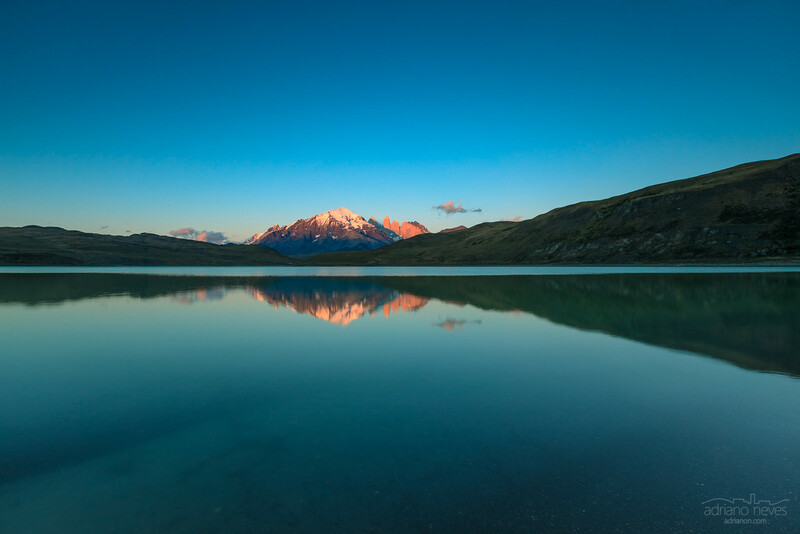 Nature has its ways of making us feel little, but nothing can quite compare to the sheer and brute forces of volcanoes. 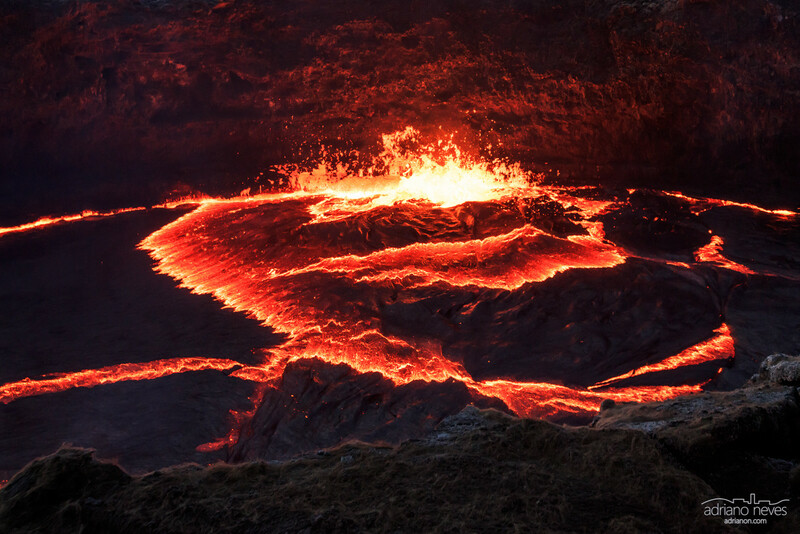 In the middle of the Afar Region (Ethiopia), Erta Ale reveals itself as a pulsating pathway to the depths beneath our feet, a molten lava portal to the inner core. 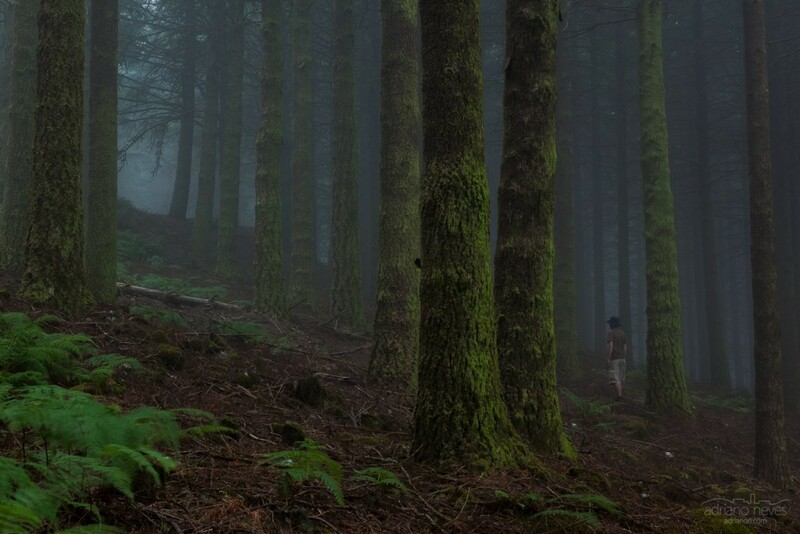 Fog swiftly comes down the forest in Ribeiro Frio's Nature Park. The ice walls were soft and smooth to touch. 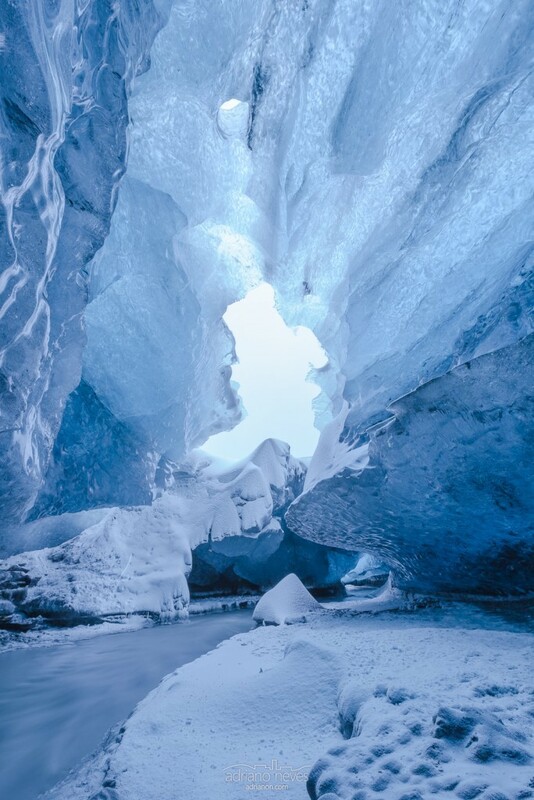 Snow had delicately piled up from vertical openings on the glacier, leaving several cones inside the cave. 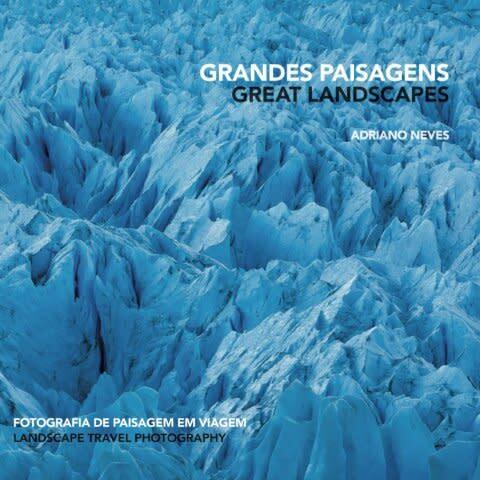 The sounds of water flowing around us were reverberated on the ice walls. 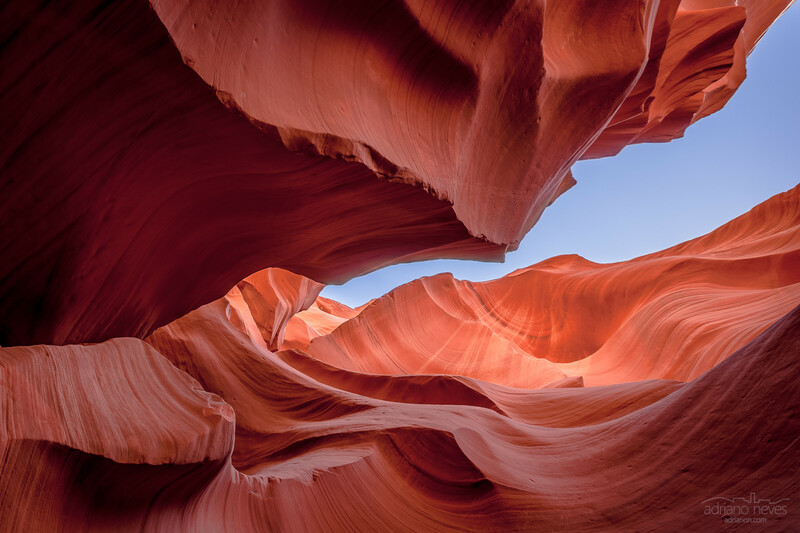 Treacherous flash floods rush down the Antelope Canyons and smoothly erode the rock walls, leaving a an awesome natural monument to appreciate. 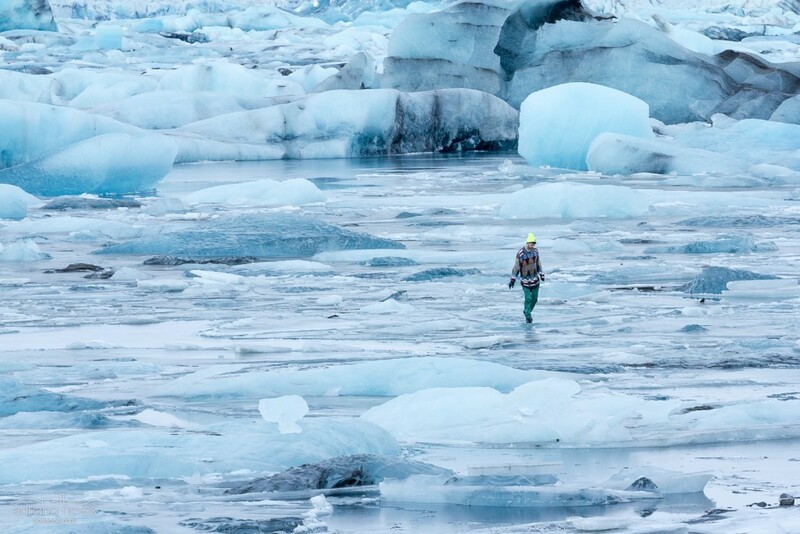 He was not minding anything else other than his stroll - either the ice cold waters nor the slippery ice - walking as if possessed. 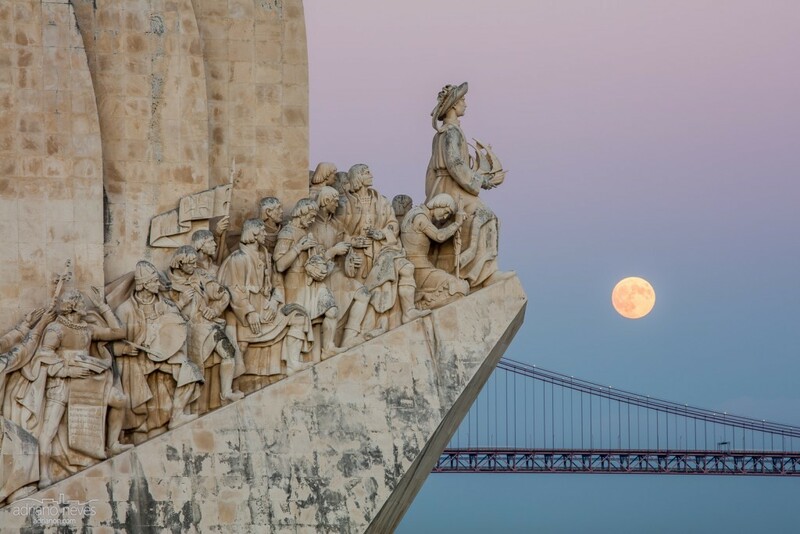 The "Padrão dos Descobrimentos" and the 25 de Abril bridge, with a "super" moon lighting the sky. 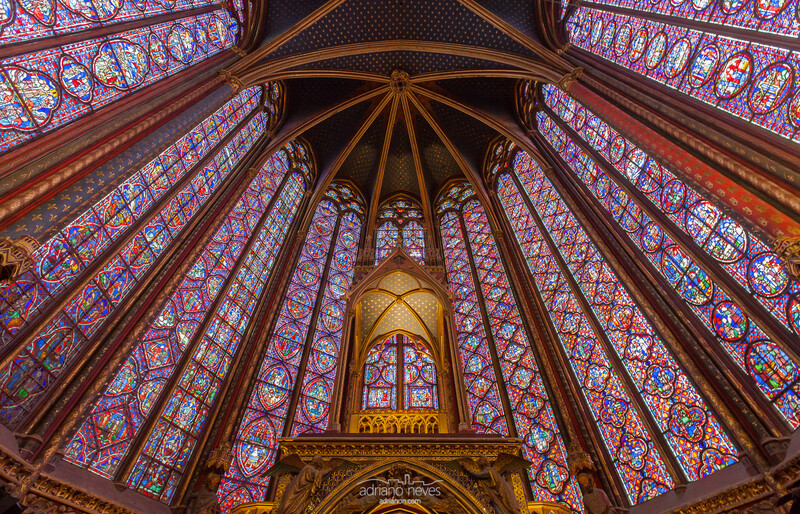 The Sainte-Chappelle (the Saint-Chapel) displays one of the most extensive 13th century stained glass window collection in the world. A warming light before the Cuernos del Paine peaks, Patagonia, Chile. 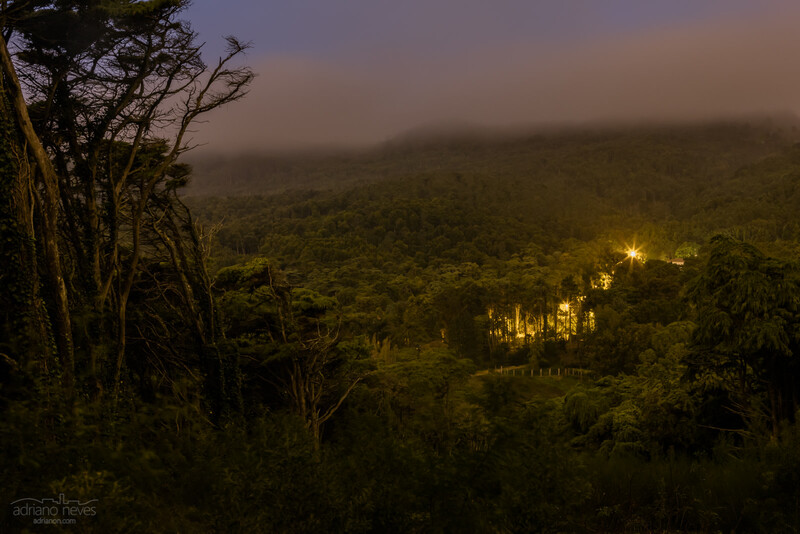 Mist crawls down the hills at Sintra's forest, as the day fades away. 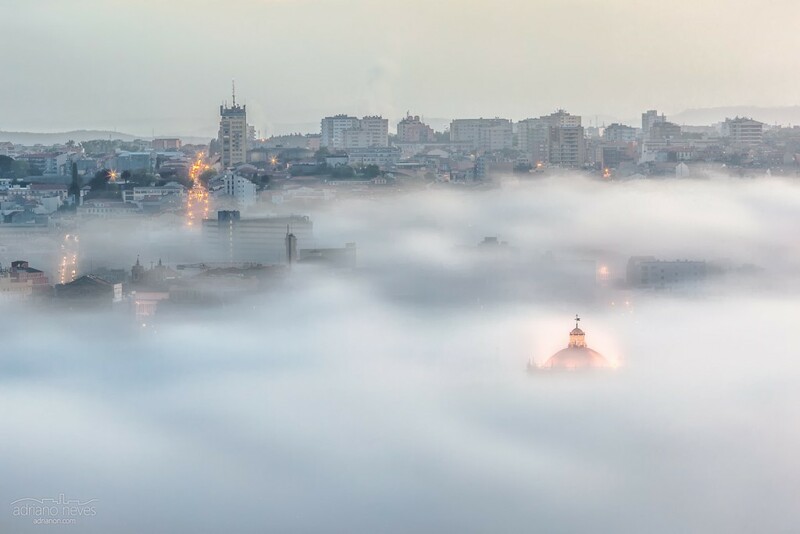 Serra do Pilar Monastery located in Gaia (Portugal), still lit during the first moments of daybreak, emerging from the soft morning mist over the Douro river, all over Porto for background. 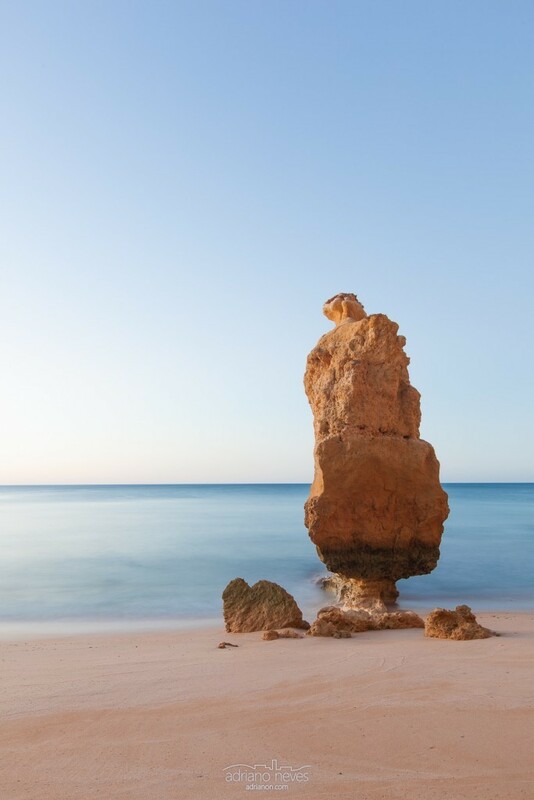 Rock formation lit with beautiful sunrise tones, at Marinha beach in Algarve, southern Portugal. 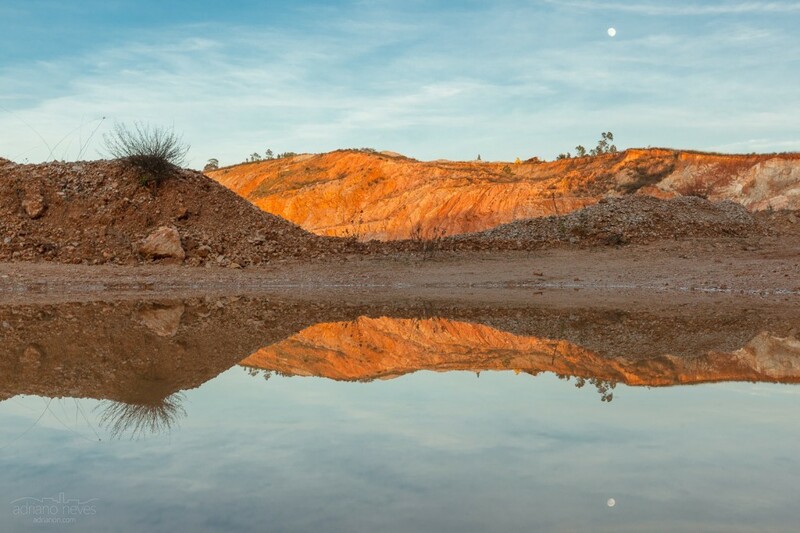 Quarry site lit by sunset tones near Tomar, Portugal. 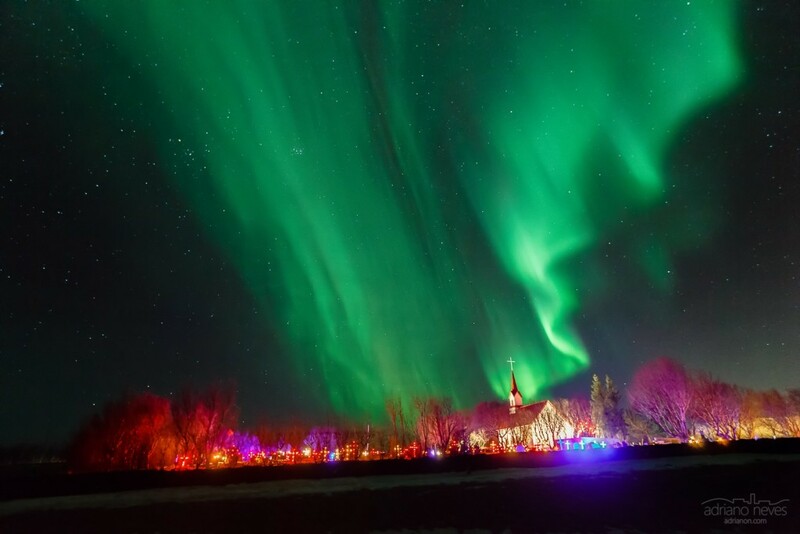 Northern lights mystically fuming over a cemetery and and a small chapel, near Reykjavik. It's brilliant how the tombstones and crosses are all lit up, creating this insanely incredible light show.